It’s the start of fifth grade for seven kids at Snow Hill School. There’s Jessica, the new girl, smart and perceptive, who’s having a hard time fitting in; Alexia, a bully, your friend one second, your enemy the next; Peter, class prankster and troublemaker; Luke, the brain; Danielle, who never stands up for herself; shy Anna, whose home situation makes her an outcast; and Jeffrey, who hates school. Only Mr. Terupt, their new and energetic teacher, seems to know how to deal with them all. 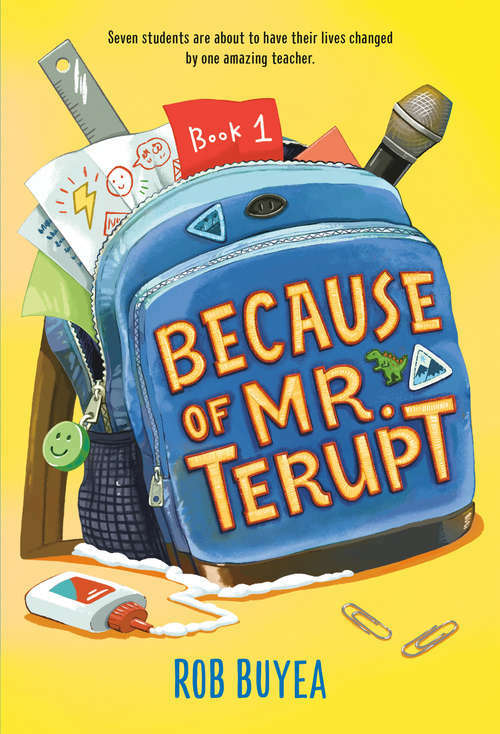 He makes the classroom a fun place, even if he doesn’t let them get away with much ... until the snowy winter day when an accident changes everything--and everyone.